Sparse linear systems are found in many common scientific and engineering problems. In VLSI CAD tools, performing DC circuit analysis can create large, sparse systems represented by huge matrices. Solving such systems can take orders of magnitude of time to compute. Many attempts have been made to parallelize algorithms to solve these matrices. Graphics cards, with their innate parallel architecture and SIMD processing units, can be used as general purpose computing units to operate on matrices when solving huge linear systems. Various APIs have been developed to allow users to access the resources of their GPUs. 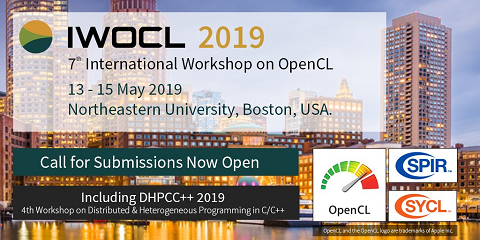 OpenCL is a newer API that was developed to allow high level access to GPU resources. OpenCL, with its open source standard, and support for both CPU and GPU compute devices may become a dominating framework for parallel computing on GPUs in the future. In our work, we test a sparse linear solver written in OpenCL on power grid circuits.